Photo courtesy of Froggy's Bar. 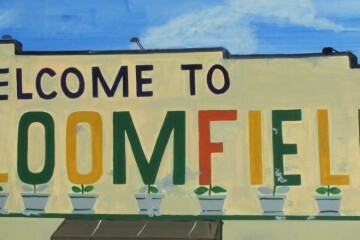 Bloomfield, City Design, Current Features, Eat. Drink. Do. 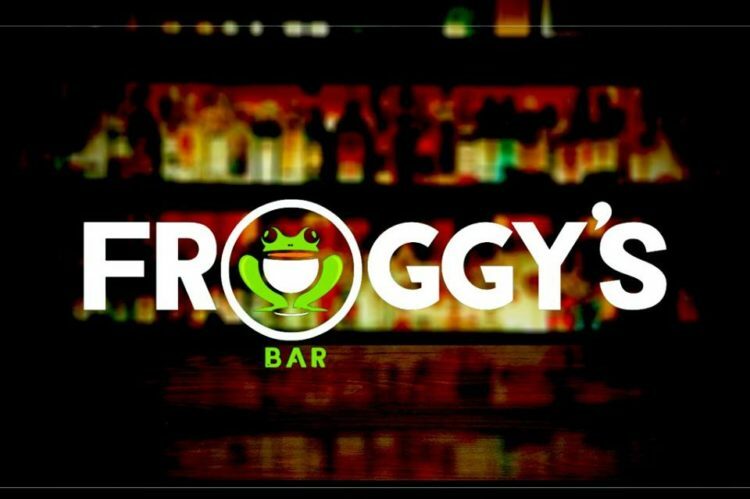 At 27, Tanner Fitzgerald was way too young to raise a glass at the original Froggy’s bar Downtown. He wasn’t even a teenager yet when it closed in 2003, after a storied run as one of Pittsburgh’s best-known watering holes. 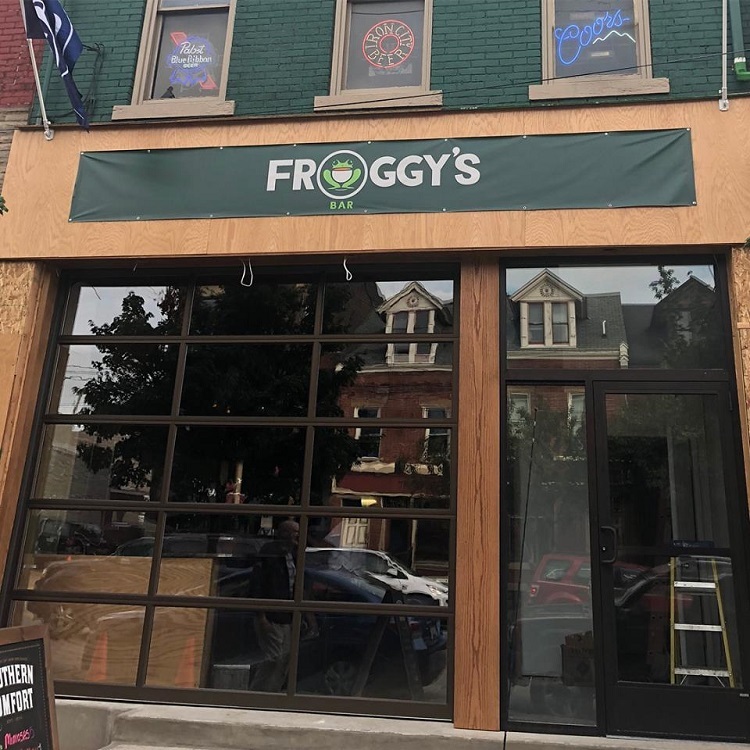 But Fitzgerald’s new bar, a time capsule of Pittsburgh’s drinking past, takes its name from Froggy Morris’s beloved business. And amid walls lined with black-and-white photos, this shot-and-a-beer bar also gives a nod to the Oakland haunt Peter’s Pub: During some Pitt games, you can order a Panther Bomb as a tribute. Fitzgerald may be too young to remember these iconic hotspots, but he’s heard stories. And he hopes his new establishment inside the former Pollock’s bar will become a landmark for a new generation. He also welcomes fans of “This Is Us,” the popular NBC show set in Pittsburgh whose characters frequent a bar called Froggy’s. Froggy’s gave Pollock’s Cafe a facelift, complete with a glass garage door that can be rolled up on warm days. 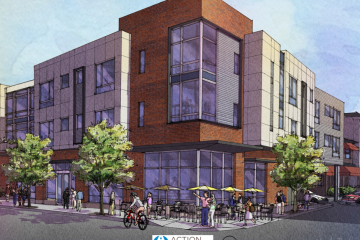 Fitzgerald and his business partners purchased the building at 4602 Liberty Ave. in June and began renovating the former Pollock’s, peeling back decades of questionable décor to return the historic structure to its former glory. The crew punched through nicotine-stained ceiling tiles to reveal pristine decorative tin. The wooden bar and back bar, which were installed in the 1930s, have been restored. They even uncovered the stainless steel trough that runs alongside the bar, a turn-of-the-century tavern’s answer to nature’s call. Walls were removed to create more elbow room and the façade got a facelift. On nice days, the garage door can be raised, bringing the outdoors in. There are still improvements to make — including adding a state-of-the-art tap system, a backyard patio and upgrades to the second floor that one day could boast a kitchen. But Fitzgerald wants people to know they’re open for business during construction. Menu items from nearby Pizza Italia are available. Long-time Pollock’s customers are now throwing darts and singing karaoke with local college students and hospital staff (who get 25 percent off their tabs on Thursdays and five percent off the other days of the week). Fitzgerald, whose girlfriend works at Children’s Hospital of Pittsburgh, says the discount is a thank-you to the doctors and nurses who keep the city on the cutting edge of medicine. The Shadyside resident has strong familial ties to Bloomfield and thinks the neighborhood is seeing a much-needed resurgence. He says Pittsburgh’s “Little Italy” is one of the most diverse places in the city. And he’s hoping his customers will be, as well. “We want our clientele to be representative of the people who live around here,” he says.